“I would say it’s like riding a bicycle but it’s not,” said Hamilton. “I mean I really worked hard for a year before we started shooting to just figure out what I’m like, what the character is like as a woman of a certain age and the way that she moves. Hamilton joins Arnold Schwarzenegger as they return to their iconic roles in the new ‘Terminator’ flick directed by Tim Miller (‘Deadpool’) and co-produced by James Cameron. ‘Terminator 2: Judgment Day’ was released in 1991, almost 30 years ago. That story followed Sarah Connor (Hamilton) and her ten-year-old son as they are pursued by a new, more advanced Terminator. Hamilton says Connor returns just as fierce as she was before. 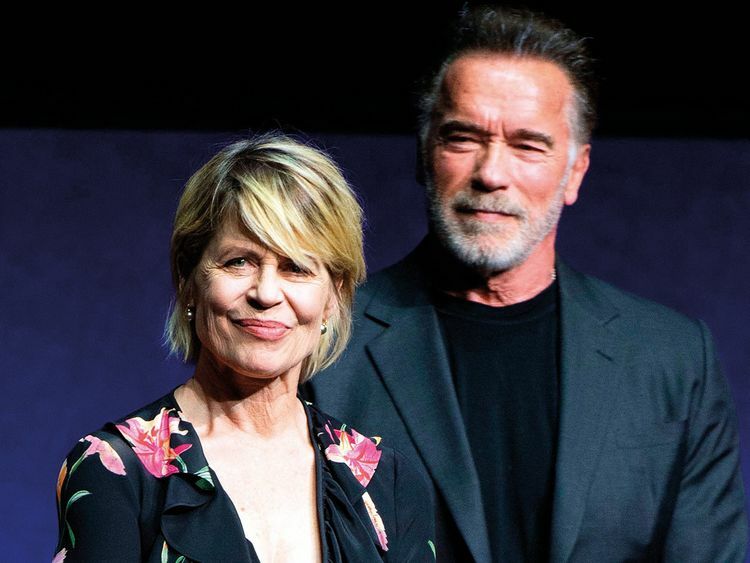 ‘Terminator: Dark Fate’ opens in US theatres on November 1.